There are many ways you can help Hickory Museum of Art continue its mission to inspire, educate and transform our community and the region through the visual arts. 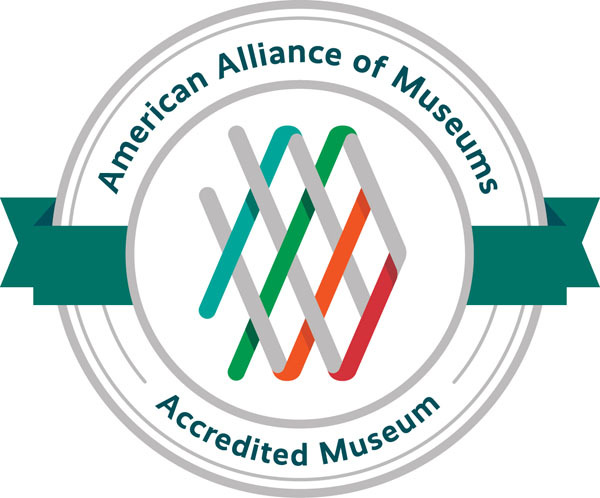 When you become a member of HMA, you are making a commitment to yourself, the Museum and our community. Museum memberships support HMA’s day-to-day expenditures, including operations and administrative costs. Join HMA today. The HMA Annual Fund supports critical services of HMA, including exhibitions, community outreach, and education programs for children and families. You can ensure HMA’s next 75 years of success. Click Here to donate to HMA's Annual Fund and make a tax-deductible contribution today. HMA’s Corporate Support Program offers benefits designed to complement your company’s strategic marketing objectives, including increased visibility and positive community impact. Assure your or your family’s legacy with a planned gift to HMA. Such gifts are an effective and thoughtful way to support HMA and ensure its bright future. Planned gifts also offer opportunities to minimize taxes and increase the possibilities for effective distribution of your assets. HMA can work with your financial and legal advisors to arrange a planned gift that suits your objectives. Contact HMA's Development Manager at 828-327-8576 to learn more. You can recognize an inspirational individual or honor the memory of a loved one with a special donation in their name. HMA’s Mezzanine Gallery, Entrance Gallery, Windows Gallery and Objects Gallery are all available for naming. HMA’s staff positions are also available for naming. Contact HMA's Development Manager at 828-327-8576 to learn more. You can double your donation if your company offers a gift-matching program. Contact your company’s personnel office, or HMA's Development Manager at 828-327-8576 to learn more. GIFTS OF SECURITIES, LIFE INSURANCE, REMAINDER TRUSTS, ETC. HMA welcomes gifts of stock and other financial instruments for memberships, pledge payments, and gifts. Contact HMA's Development Manager at 828-327-8576 to learn more. Gifts of artwork strengthen HMA’s collection of American art. To discuss such a gift, contact HMA’s Collections & Acquisition Manager at (828) 327-8576.